Ploughed Field. 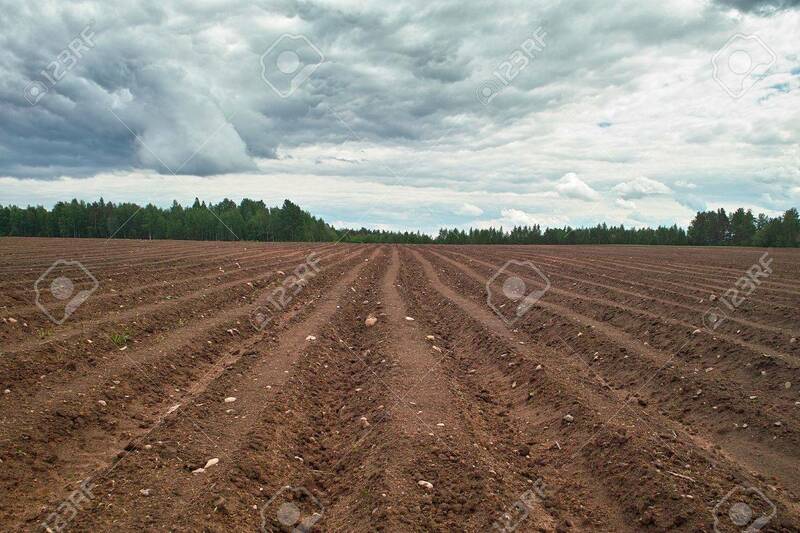 Fresh Tillage Bordered With Forest Under Cloudy.. Stock Photo, Picture And Royalty Free Image. Image 4984514.